To access online help, follow the steps given below. 1. 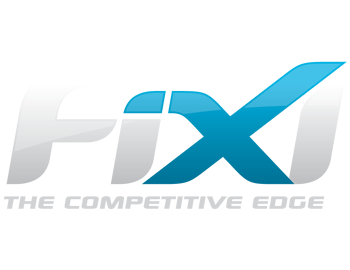 Log in to the FiXi application with your login credentials. 2. 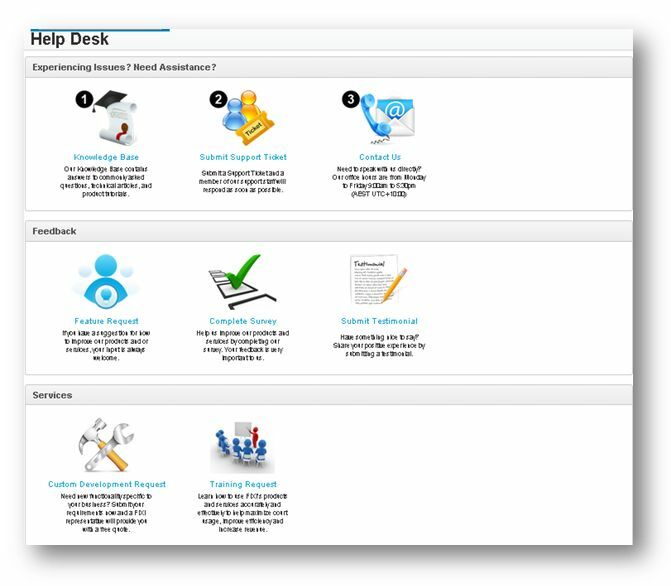 Click the Help Desk option in the top right section of the screen. The Help page will be displayed. From here, you can click the topic links and access our Knowledge Base. For more information on working with the FiXi application, you can also contact our support team.